for $103,000 with 3 bedrooms and 1 full bath. This 1,149 square foot home was built in 1965 on a lot size of 0.2110 Acre(s). 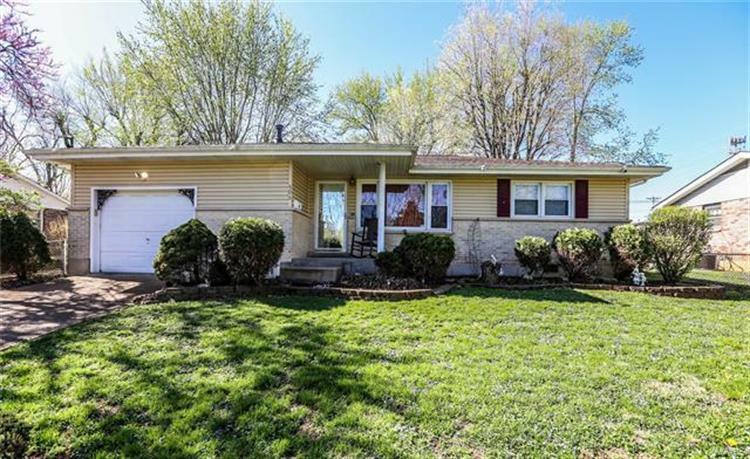 Beautifully Maintained Ranch home on a Large Level lot, Located just outside the Heart of Farmington. The Main Level Offers a Spacious and Open Floor Plan that's been Freshly Painted. The Family Room Features a Gas Fireplace to Help Keep you Warm on those Chilly Evenings. Down the Hall, you will Find Three Nicely Sized Bedrooms all with Double Closets and a Full Bathroom. The Eat-in Kitchen offers Plenty of Cabinet and Counter Space and a Dining Nook. The Exterior offers a Partial Brick Front, Newer Roof, 1 Car Attached Garage, Covered Front Porch, Spacious Level and Fenced Backyard, The Screened-in Porch is the Perfect space to Relax. Washer, dryer, fridge and fireplace stay for new owners. The Yard is Like a Park, Beautifully Landscaped with Flowers, Shrubs and Mature Trees. There is also Two Utility Shed in Back for Additional Storage. 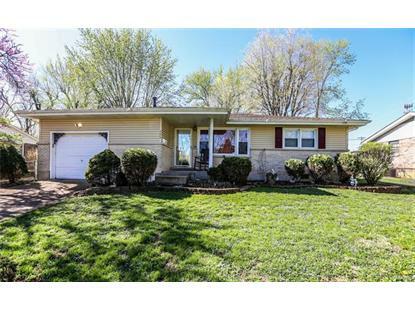 This Home is Move-in Ready and Wont Last Long. View today before it's to Late.